If you’re a huge fan of the athleisure trend that rocks the fashion industry these days – welcome to the club, you aren’t the only one! Here are five awesome athleisure fashion items you simply need to have in your wardrobe, so check them out and upgrade your sporty combos right now! As you probably already know, monochromatic T-shirts – especially black and white ones – are a wardrobe staple every girl should own, and guess what? The same goes for cool graphic T-shirts which are a true must when it comes to the athleisure trend! From Adidas and Reebok to unique pieces found on Etsy, there really is something for everyone, so all you have to do is to find at least one graphic T-shirt according to your personal taste. Of course, witty quotes are this year’s absolute winners, and these will allow you to express your opinions and attitudes through your fashion choices. Just match these shirts with black tights and casual white sneakers and you won’t make a mistake! An oversized hoodie is another wardrobe staple you simply have to have. In fact, this garment is one of the best representatives of the athleisure trend simply because you can wear it anytime – when hitting the gym for a workout, to a casual brunch with your gals, or even to a date night with your darling. Possibilities are truly infinite with an oversized hoodie, so be sure to get it as soon as possible. However, if you aren’t really a fan of oversized clothes, you can always opt for a cropped hoodie instead. It’ll do the trick, too! Even though this one’s quite obvious, we must mention it as a pair of black tights unquestionably deserves its rightful place on this list. These are essential simply because they go with literally everything – from graphic T-shirts to oversized hoodies and stylish cardigans. The fact that they’re so popular all across the globe shouldn’t surprise you at all, and the good news is that you can get a good pair no matter where you live. For example, top quality 2XU tights in Japan are always a great idea as these can both improve your athletic performance and help you look stunning before, during, and after a workout. Give them a try and you’ll see what we were talking about! Speaking of the outerwear, a trendy bomber jacket is our item of choice, and reasons for that are more than good! First of all, it will add a little twist to your ordinary combos and make them seem way sportier but extremely chic at the same time, which is an advantage that mustn’t be neglected. Besides that, this piece is quite versatile as well, and you can combine it with anything you want – a pair of cool black leggings, fashionable bike shorts, or your favorite pair of skinny jeans. It doesn’t really matter which option you’ll go for because success is guaranteed with this piece! Last but certainly not least, a pair of casual white sneakers is another wardrobe staple every gal should own, no matter her personal style and preferences. In fact, these are a perfect representative of the athleisure trend, which just confirms their dominance in the fashion industry. In case you don’t remember, this whole sneaker craze started with Converse Chuck Taylor All Stars, and then continued with Adidas Stan Smiths and Superstars, Nike Cortez, and Vans Classic Slip-Ons. Even though there are a lot of available options, we’re sure that you’ll find your perfect pair of white sneakers, so start searching and incorporate them into your daily outfits right now! 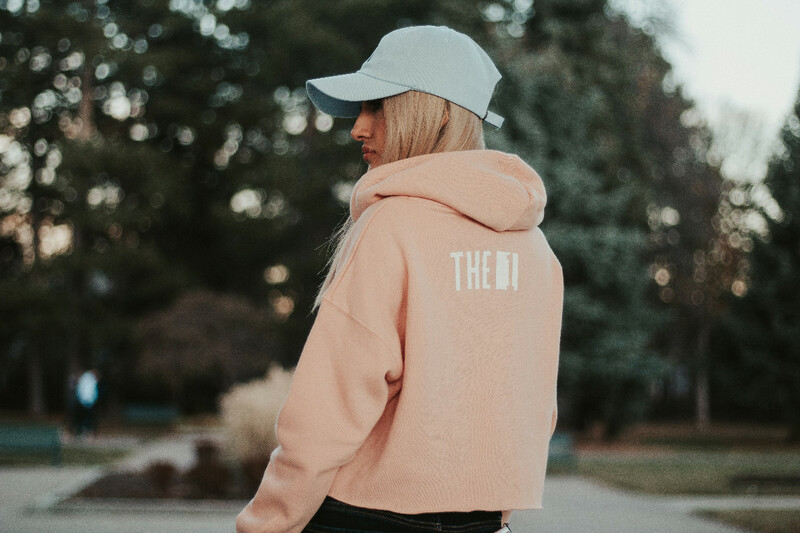 Each of these five items is a true wardrobe staple every fashion-forward gal should own, so make sure to get at least a couple of them if you want to keep up with the athleisure trend this year. You won’t make a mistake whichever you pick, so choose according to your preferences and you’ll undoubtedly nail your sporty yet trendy combos in the blink of an eye!